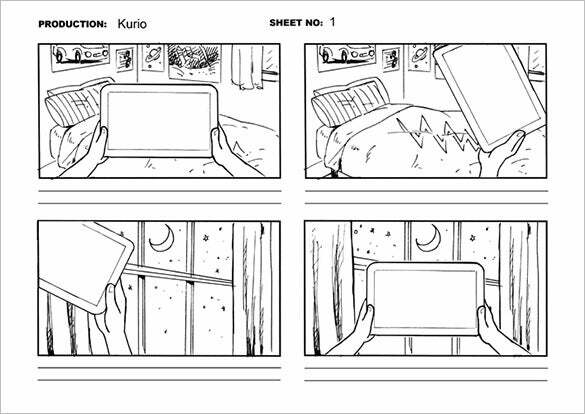 The best way to get kids involved in learning of any kind would be to use some comic storyboard templates. 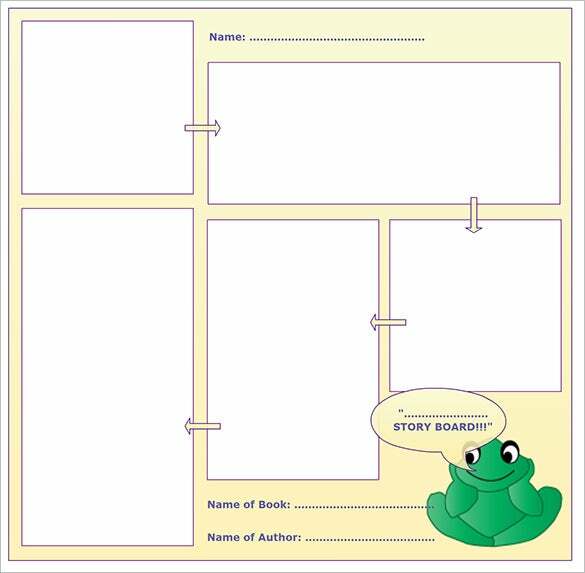 The free word Kids storyboard templates make the best option for parents and teachers who are just getting started with storyboarding. The Excel and PDF templates takes complex and simple learning ideas and simplifies them even more so that kids are able to understand them even better. 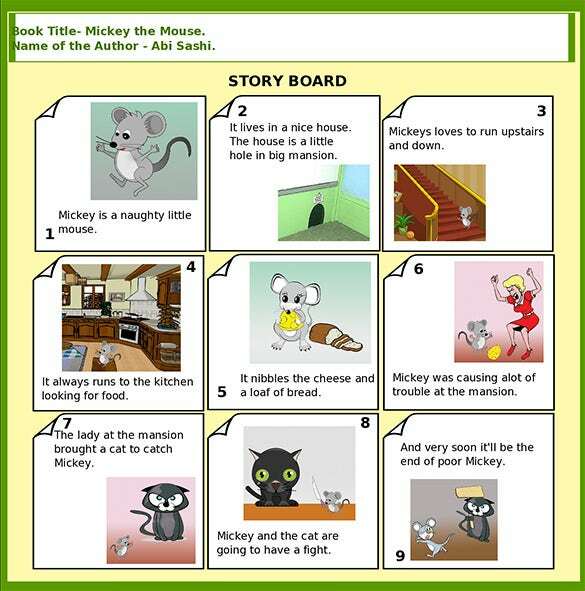 An excellent storyboard template for kids can make your child study for hours. 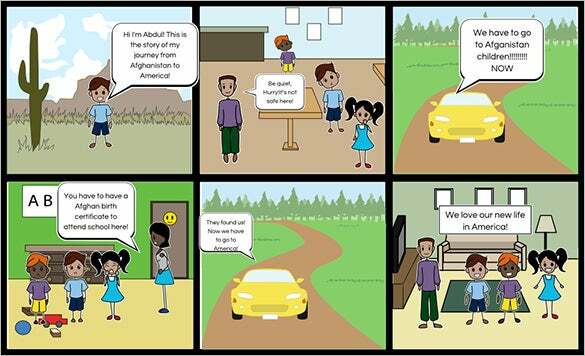 You can include comic images with relevant illustration on this storyboard and get kids learning easily. 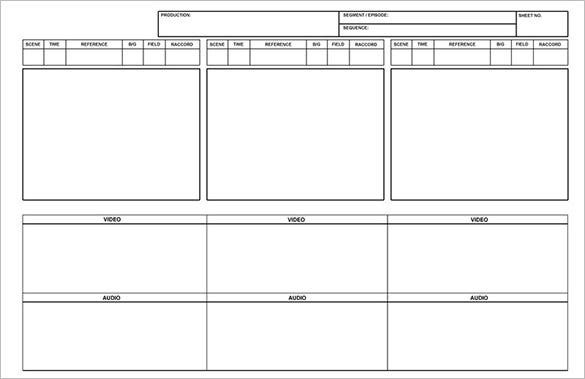 The best way to help a child get more out of their studies would be to use storyboard templates for kids. These have illustrations and comic images that attract children to learn more. Check this out. 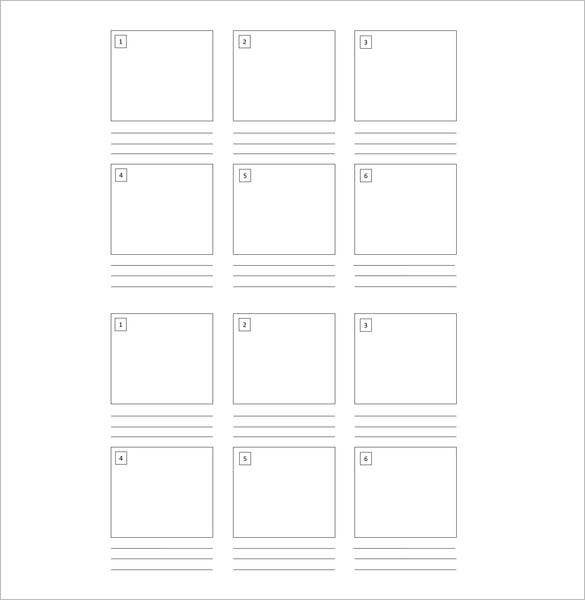 If you want your kid to perform better at school, encourage the teaching staff to start using this storyboard template. Your child will find studying in kindergarten an amazing experience and often wait for the upcoming lessons. 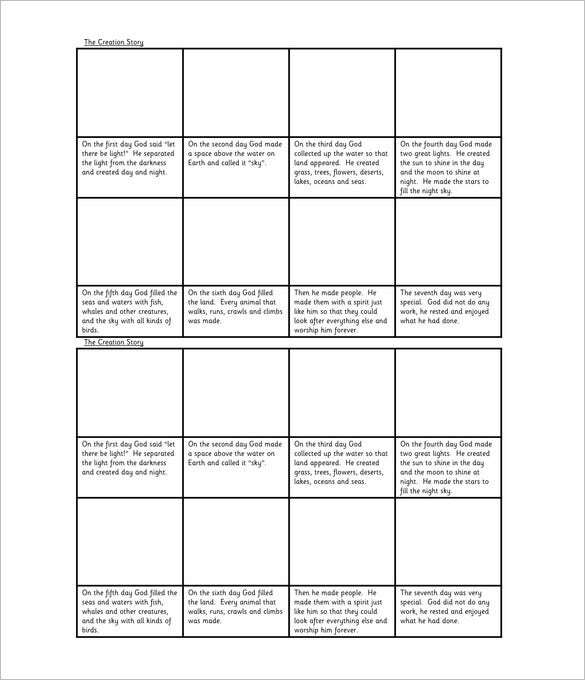 Teachers can make learning fun for their kids using this template. You can make as many copies as the number of kids in the classroom, and distribute to each one as handouts for a give discipline. 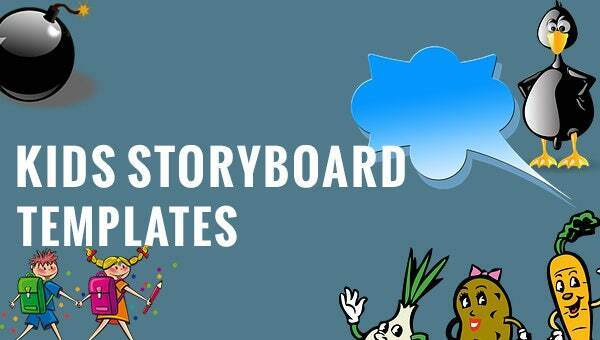 The best thing about the PPT format download Storyboard templates is that they are easy to customize so you can add a little bit of more decorations on them to make kids enjoy the sessions of learning and interactivity even more.